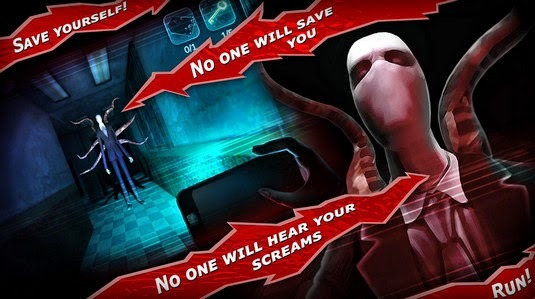 The sequel to one of the scariest games series on Android just hit the Play Store. With a thrilling story, well put-together jump scare elements, and amazing voice-acting, Slender Man Origins 3 Abandoned School (Full Paid) is the perfect game for survival horror fans. Can you survive? Since the game just came out on the Play Store, no reviews are yet available. Be the first one to download the APK and play SMO3, then let us know what you think in the comments! Check out: Slender Man Origins, the first game in the series. 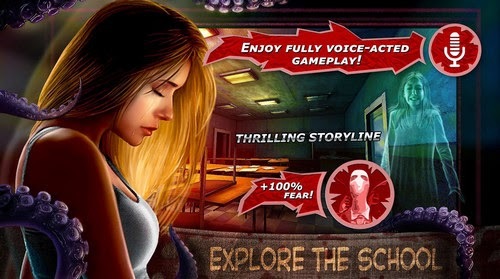 - Horror: Screamers, survival, music...Install it and experience unparalleled terror! Download and extract archive, Install apk, Copy com.bigzur.slendermanorigins3 folder into Sdcard/Android/obb , play and have fun have fear!